The Defense Biometric Identification System (DBIDS) is an identification authentication and force protection tool that is fully operational on military bases throughout the world. As of July 9, 2018 DBIDS was integrated to select military installations. Not all installations will integrate at the same time so it is important to check the base website prior to visiting the base. DoD issued I.D. holders are automatically enrolled into DBIDS upon their first scan entering the base. The most affected personnel are military contractors and sponsored visitors. They will need to go to the visitor's center on base to enroll. 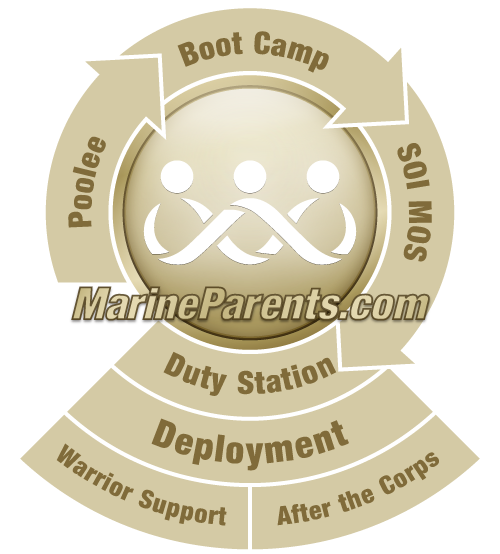 To speed up the process visitors should pre-enroll through the base web page on marines.mil. After going to the web page click the "Base Access" tab on the right side of the page and then click on the "Sponsored Visitor Request Form". All previous acceptable credentials such as RAPIDGate and driver's licenses are no longer valid for base access as of September 30, 2018. To learn more about DBIDS visit marines.mil. Click here to learn more about base access and the Real ID Act.